Little-noted squad member Andy Young played in a Villa team not short of prolific strikers. And although on the books for three seasons, he only took to the pitch 26 times, notching up a respectable 11 goals. 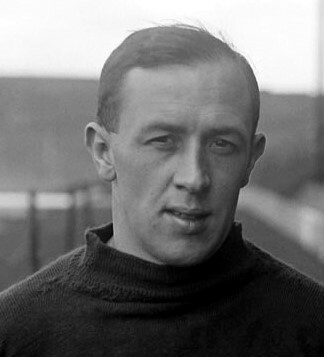 Young was sold to Arsenal in 1922 and switched to full back (ironically, his first game was against Villa - a 2-0 win for the Gunners). Arsenal sold him on in 1927.